Pointe Alarm has been in business since 2007, we opened our storefront showroom on Mack Avenue in 2007. Since then the business has continued to grow, and eventually led the company to expand and move to a larger and more accommodating space on Kercheval Avenue at the end of 2012. Businesses and organizations we proudly serve in the community include: Grosse Pointe War Memorial, The Neighborhood Club, Assumption Greek Orthodox Church, St. James Lutheran, Country Club of Detroit, Eleanor and Edsel Ford Estate, City Kitchen, Salon 76, Village Foods, Wells Fargo, TN Thai Bistro, and many more. To read more about our commitment to the Pointes, follow this link to the Grosse Pointe News. Every day you will see our service vans throughout The Pointes and beyond. We value this community and regularly give our time and donate to many organizations such as The Neighborhood Club, The War Memorial, Grosse Pointe Historical Society and more. 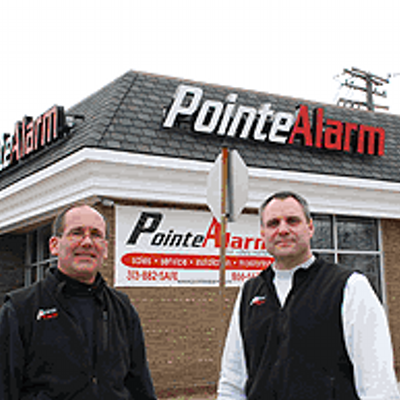 Pointe Alarm is also a member of the Grosse Pointe Chamber of Commerce and the Mack Avenue Business Association. Our owners are both dedicated service professionals with decades of history operating successful service businesses in the Pointes. Owner Jeff Judson is a lifelong Grosse Pointe resident and graduate of Grosse Pointe South. 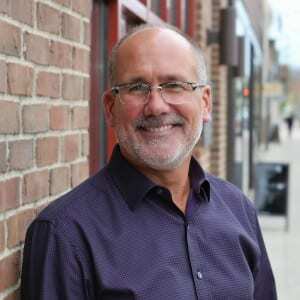 His family are residents of Grosse Pointe City and his wife and children enjoy boating, skiing, involvement in family activities and visits to Northern Michigan. Interested in local politics, Jeff has helped friends with their campaigns. He is big believer in giving back to the community and enjoys helping serve customers not only at Pointe Alarm but at Pointe Service Center (formerly Grosse Pointe Shell and Pointe Towing) at 18701 Mack. Their master technicians specialize in major and minor automotive repair. Import specialists, they are also AAA certified. Call 313.886.2390. Pointe Towing is available 24/7 for your towing needs at 313.886.2406. 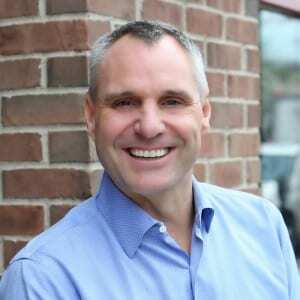 Owner Tim Weldon is also a lifelong Grosse Pointe resident, graduate of Grosse Pointe South and dedicated to providing outstanding customer service. For over two decades Tim has owned Weldon Management and serviced homeowners and businesses throughout Southeastern Michigan with their irrigation needs. Tim and his family enjoy everything the community offers. They are active in participating in team sports and community activities and they also enjoy spending their free time in Northern Michigan. Copyright © 2016 Pointe Alarm. All Rights Reserved.